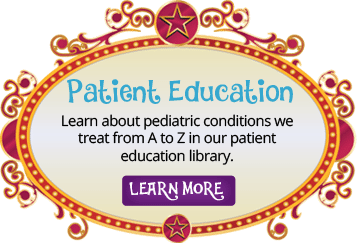 Families in Wellington, Florida know that Wellington Pediatrics provides the best in medical care for children from birth through high school graduation. We are board-certified pediatricians who have served our community for 40 years collectively, caring for children both sick and well at our office on the campus of Wellington Regional Medical Center. We believe we are unique in this era of medicine. Dr. Bruck and Dr. Aqua were both part of large pediatric practices before coming together to create a personalized, family-friendly practice in which all of our patients can see their own doctor. We both love becoming a part of our patients’ families and having them becoming a part of ours. We build long-lasting, loving, and trusting relationships with our patients and their families. That is what has always made pediatric medicine so wonderful for us! 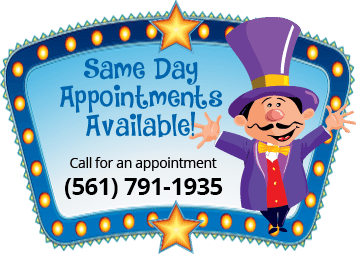 Since little ones can get sick at any time, we offer convenient same-day sick appointments as well as after-hours appointments on Monday, Tuesday, and Thursday evenings. Our Nurse Response Triage is available 24 hours a day, with a doctor always on backup call whenever you need to ask a question. 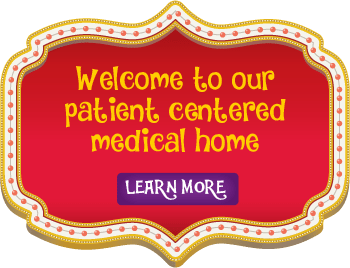 Experience the personalized attention our small pediatric practice can give your child. Call Wellington Pediatrics in Palm Beach County, Florida today at (561) 791-1935 or request an appointment online at any time.